Two weeks after telling MEPs he didn’t know about a missing page in a report on Luxembourg tax rulings, European Commission president Jean-Claude Juncker sent it on Wednesday (30 September) to an MEP. 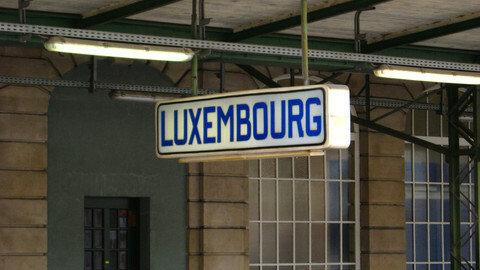 The page was redacted from a 240-page "report on fiscal fraud in Luxembourg" written in 1996 by Jeannot Krecke, who was at the time vice-president of the Luxembourg Socialist Workers’ Party (LSWP). 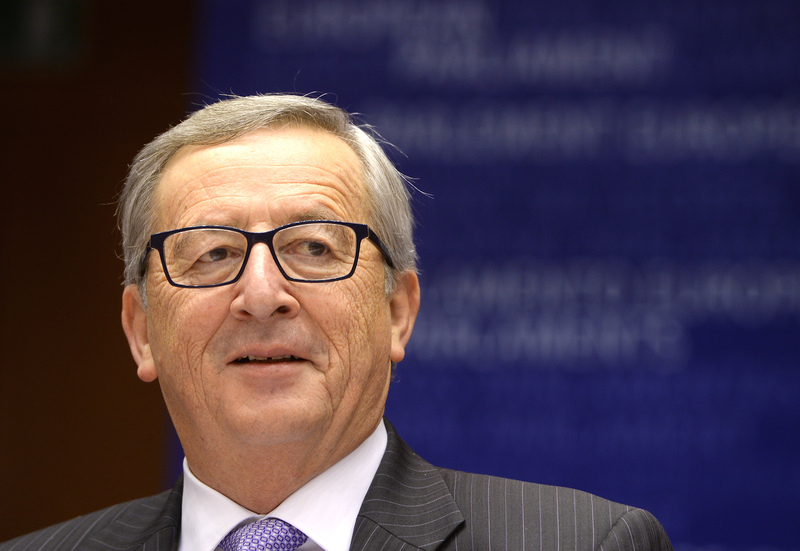 Juncker, a political opponent, had been appointed prime minister a few months before. 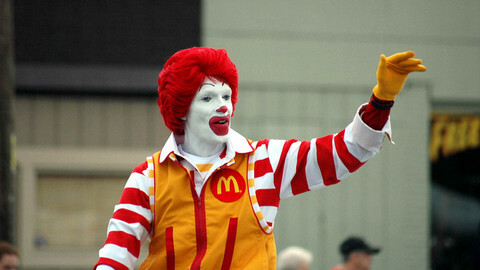 He remained at this position until 2013. 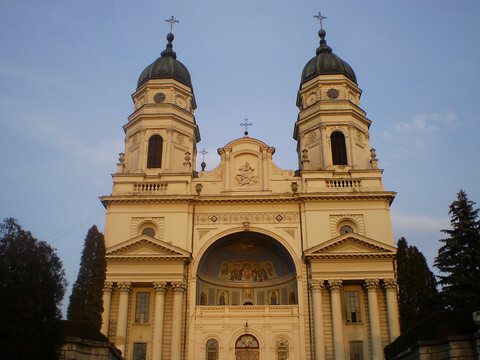 Considered at the time as too sensitive for public disclosure, the page dealt with tax rulings, the practice which allows multinationals to avoid tax in other countries. 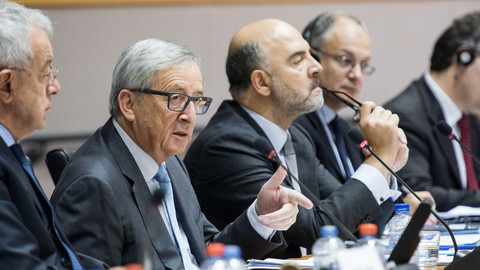 On 17 September, speaking to MEPs on a special tax committee set up after the “LuxLeaks” revelations, Juncker said he had no memory of the page. "I don’t have that documentation in my cellar and I’m also not going to go in my cellar with you to go and look for it," he said. But a member of the committee, German MEP Fabio De Masi, from the United Left, asked Juncker to produce the missing page. The Commission president then sent it to him on Wednesday. "The practice of [tax] ruling doesn’t exist in our fiscal legislation", the report says in the redacted page, which EUobserver has seen. 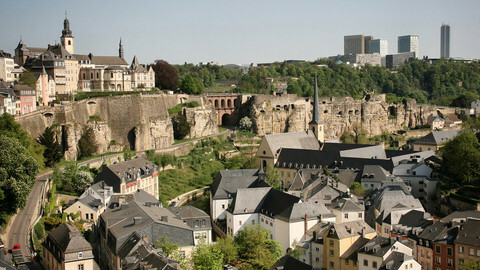 It admits that with the practice, Luxembourg was "entering fiscal competition with other European countries" and warns that "the informal rules applied" may not be "consistent with the government's policies". According to the European Parliament, a tax ruling is "a written statement issued by a tax authority, setting out in advance how a corporation's tax will be calculated and which tax provisions will be used." The practice is "legal but may, under the EU rules, involve state aid and thus be subject to scrutiny from the European Commission," the Parliament's definition says. The scope of tax rulings, which benefited companies like Apple, Ikea, Amazon, Microsoft, and Deutsche Bank, was revealed by media in 2014 in the so-called LuxLeaks affair. "The missing page, while not revolutionary, makes clear that the Luxembourg system of attracting companies' profits via a generous ruling practice has been in place since at least the 90s," De Masi said on Wednesday. 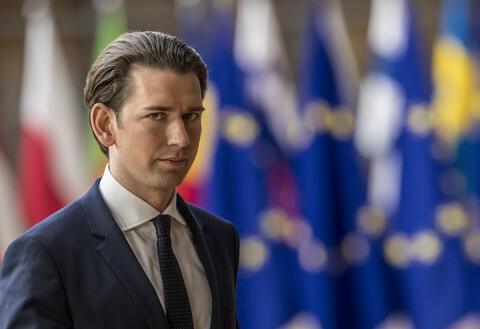 "The government, with Juncker at the top, had been warned about the consequences, and did nothing to prevent the excesses from going on," he added. De Masi demanded that the commission, with Juncker at its head, should "get serious about tax transparency”. “Instead of hiding behind yet another impact assessment, we need full public country-by-country reporting for all multinationals as soon as possible. It is working well for banks and will do no harm to other companies either. Juncker, however, still refuses to commit to this personally”. 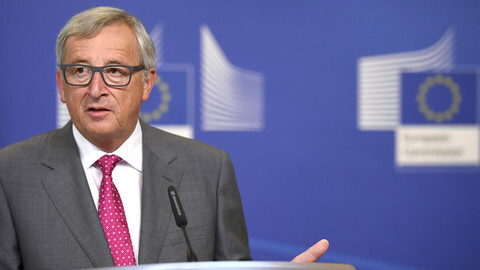 A missing page from a report on fiscal fraud in Luxembourg poses questions over European Commission president Jean-Claude Juncker's alleged role in sweetheart tax deals. MEPs in the special committee on tax are divided on whether to extend its mandate beyond November.